2018: Year of Great Opportunities and Traps For Investors - Dohmen Capital Research, Inc.
Wall Street firms have just issued their forecasts for the stock market in 2018. The forecasts seem to be looking for 10%–15% rise in the major indices. We have not seen one firm that is looking for a decline. Having predicted every important the stock market decline since the start of our business 40 years ago, we know that such bullish brokerage firm reports usually come close to important tops. We remember a Barron’s survey of top institutional money managers in early 2008, just before the global crisis. Not one of them forecast a decline in the stock market for the year. However, that year saw the greatest global crisis since 1929. Another example: In June 2008, when oil hit $148/bbl, a major investment firm came out with a bullish report predicting $200 oil. Almost at the same time, we got technical sell signals on the energy complex. We predicted a plunge to $50/bbl. Oil plunged to about $38 over the next seven months. The peak was $149. We were right on target. Had a well-known oil billionaire listened to us he could have saved himself about $2.5 billion in losses. And that is why our loyal clients subscribe to our various services for serious investors and traders. One great call like that can make or save you a fortune. There are some important factors that will cause some significant turbulence in the financial markets. And some of these will occur in the month of December, namely tax reform and raising the federal debt ceiling. We have our own, contrarian views and forecasts on these items, which we share with our clients. We believe that the year 2018 will be extremely important for investors because of the many unknowns. That’s why it will be imperative for investors to have the best research with frequent updates whenever conditions change, especially on the political front. Investors should forget about corporate earnings, dividends, and all of the fundamental numbers which used to be important. 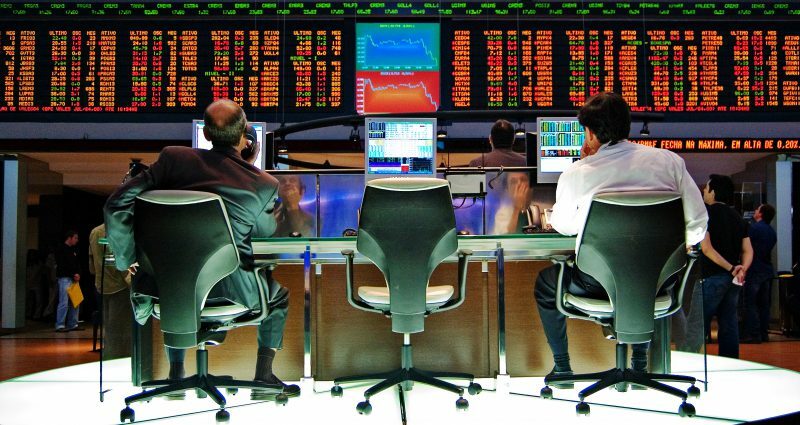 Now the stock market is merely a function of the trillions of dollars of artificial credits created by the Federal Reserve and other central banks. This is No Longer Your Grandfather’s Stock Market. The major central banks together have created well in excess of $15 trillion of artificial credit. 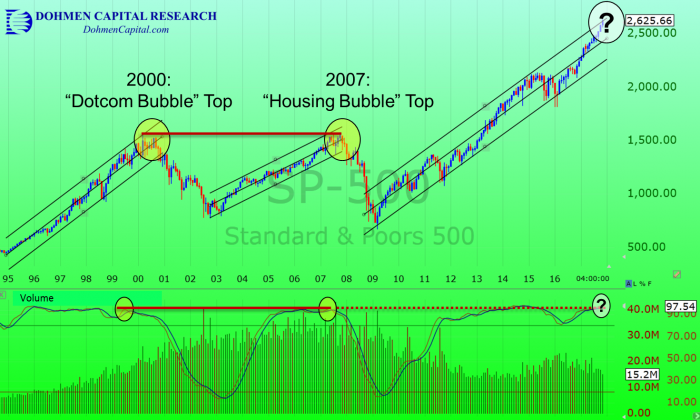 This is now creating bubbles in virtually all markets. Alert and active investors thus have incredible opportunities if they have access to the most astute analysis and forecasts. And that is what we aim to consistently deliver in all of our services. P.S. You can receive our continuous market analysis, in-depth research, and timely forecasts at significant discounts with our “Cyber Monday” Special Offers, still available. You can save up to 25% on our services for active investors and traders. But hurry, these discounts rates will expire very shortly!